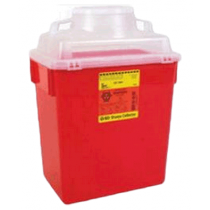 BD Becton Dickinson Sharps Container, BD Becton Dickinson Phlebotomy Sharps Container, BD Becton Dickinson Sharps Disposal. 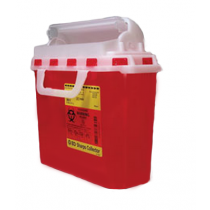 Sharps Containers, manufactured by Becton Dickinson, also known as BD, are popular and durable containers for the disposal of sharps. 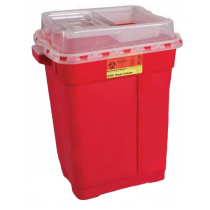 You may choose a BD Becton Dickinson Sharps Container to properly dispose of medical needles or other sharp instruments. 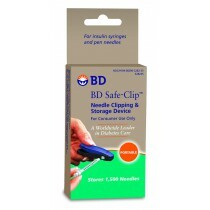 BD Becton Dickinson is the leading manufacturer of sharps disposals. 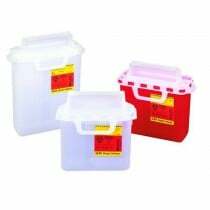 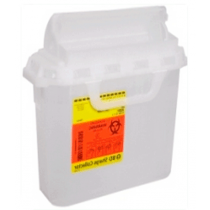 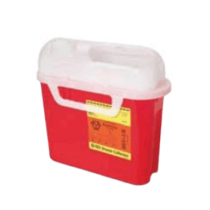 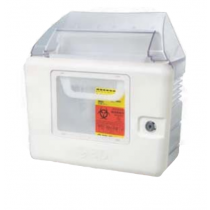 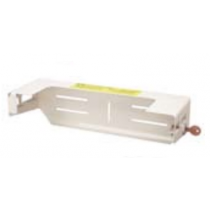 A BD Sharps Container is available in a variety of styles and sizes to meet your specific needs. 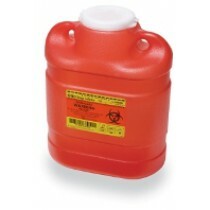 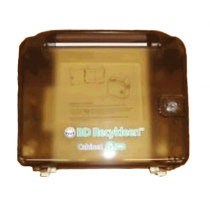 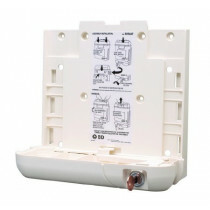 In addition to BD Becton Dickinson being the leading manufacturer of sharps containers, BD also creates its sharps disposals to be leak resistant. 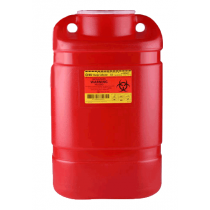 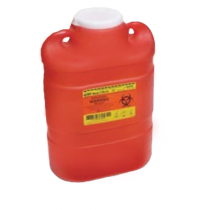 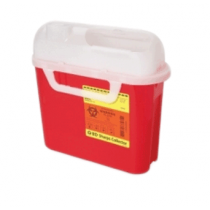 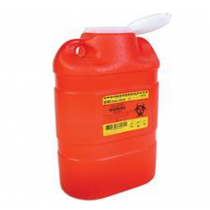 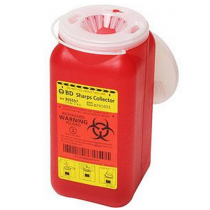 A BD Sharps Container is easily identifiable, as each container is brightly colored red, white, or yellow. 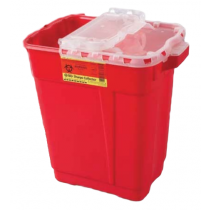 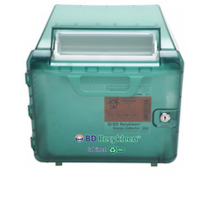 Buy your BD Becton Dickinson Sharps Container to effectively and efficiently contain waste management at a discounted rate today!